Can artificial intelligence be taught to become creative without guidance from humans? Will it ever truly understand art and beauty, or will it always just mimic the experts? 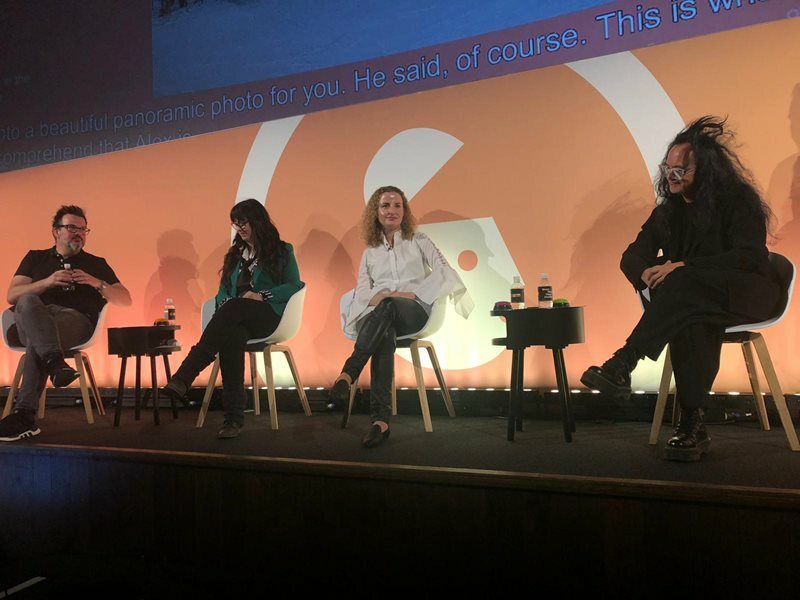 These were just some of the possibilities discussed as part of the Intersection of Creativity and Artificial Intelligence panel at Advertising Week Europe today. Tackling the hottest topic in advertising at the moment, a distinguished panel of award-winning creatives and some of the brightest minds in AI and marketing came together to offer their answers to the million dollar question — what is the role of artificial intelligence in relation to creativity and the future of advertising? Can AI give us a better understanding of creativity? Creativity doesn’t necessarily involve the best solution, but rather a different or unexpected one – can we adapt AI to develop this kind of solution instead? What kinds of new data points could we see thanks to AI and is there a ‘god particle metric’ for advertising?